Wherever a group of humans begin to settle down and build a life for themselves, they begin to use up the energy and resources within the area as they expand and build further. The environment is sometimes permanently altered when a large group of people move into an area. They construct buildings, and live there for decades and sometimes longer. Occasionally, however, something goes wrong and those people are forced to leave their home behind forever. These domains then become abandoned, lost to the world until explorers come for a visit. Here are ten of the most famous ghost towns in the world. 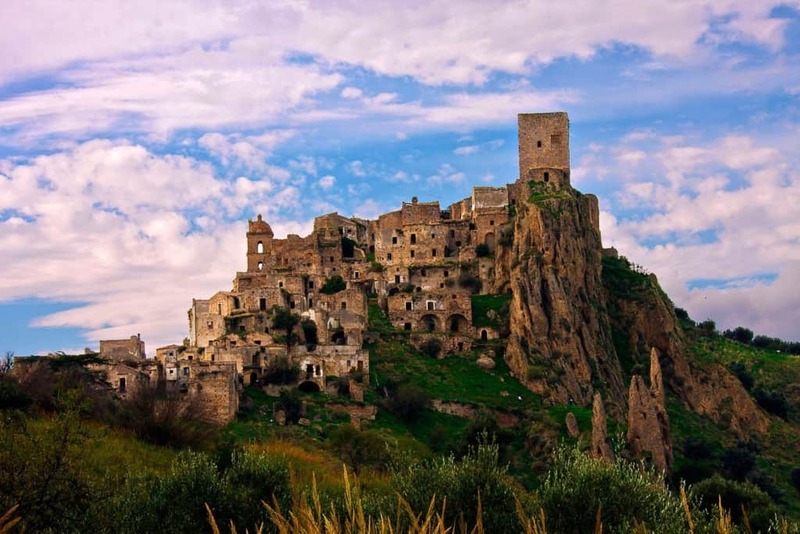 Craco, Italy, was once the home to over 1,800 people, all of whom who were permanently relocated by the government in 1963. Since then, the area has been abandoned due to the serious volcanic activity. 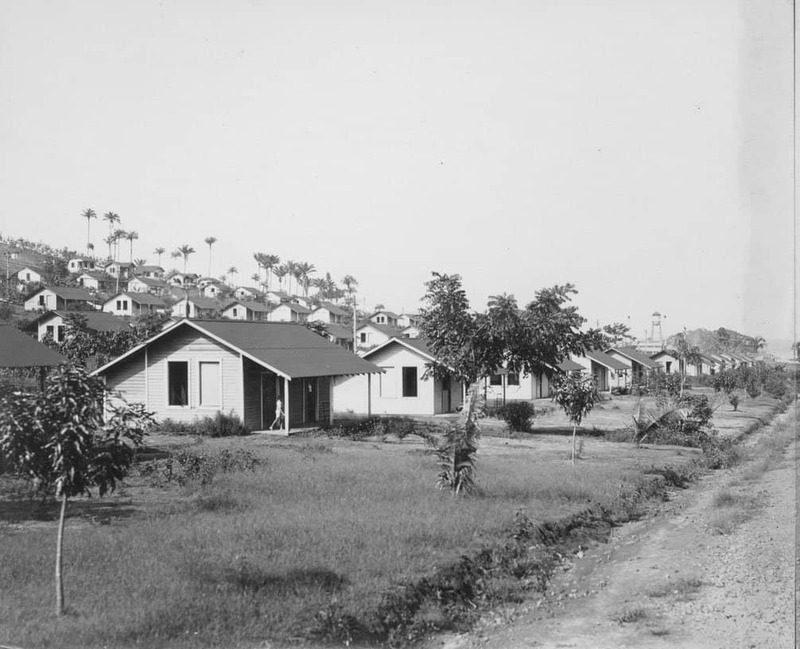 Fordlandia, Brazil, was known as Henry Ford’s village and now his wasteland. The area, which has abandoned for decades, draws in cults, eccentric groups, and business moguls alike. 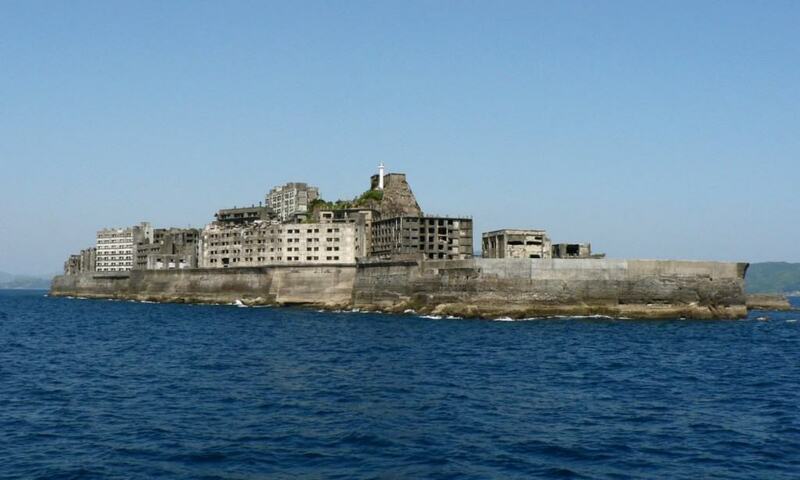 Hashima Island, Japan, was once a coal mining operation that brought in quite the resources for the country. After the coal was supplanted by oil in the nation, however, everyone was out of a job and forced to abandon their homes. 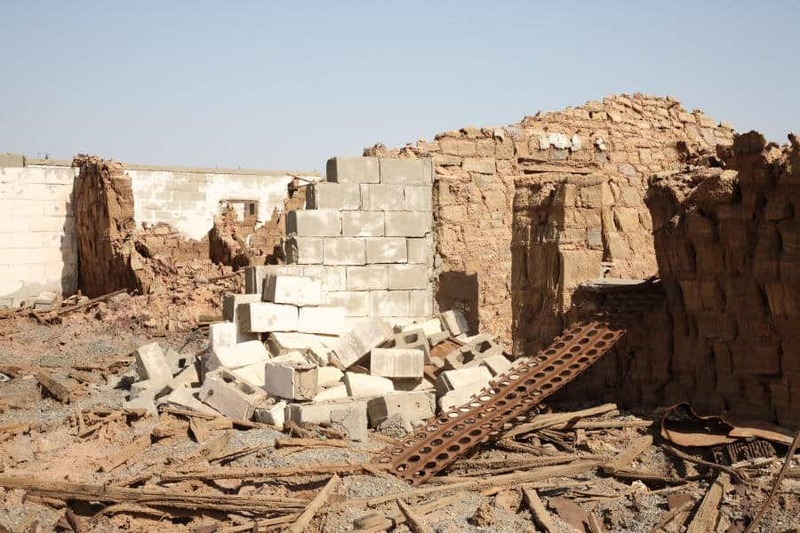 Dallol, Ethiopia, is now an abandoned mining camp within the heart of Afar Triangle. The Danakil Depression is located here, which is the lowest and hottest place on the entire planet. Due to the volcanic activity and unrest, the people were forced to remove themselves from The Gate to Hell. 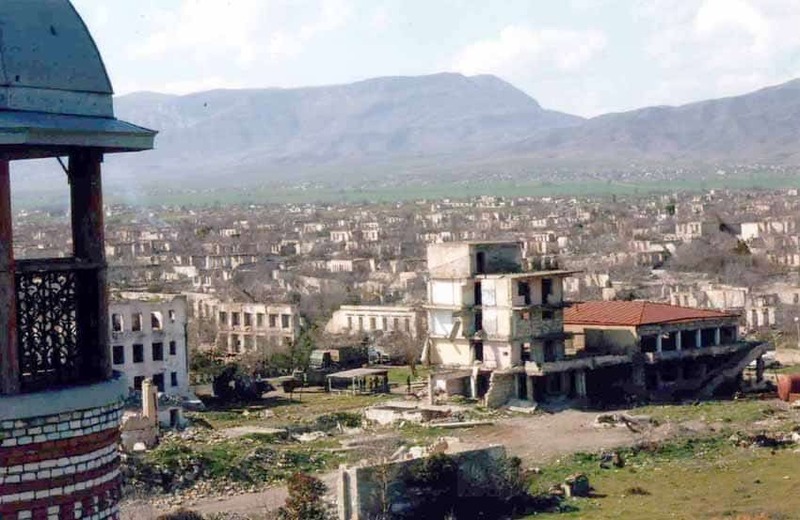 Agdam, Azerbaijan, is a casualty of wartime. The civil war between Azerbaijan and Armenia caused the entire city to become abandoned seemingly overnight. 40,000 people were forced to flee from the area. 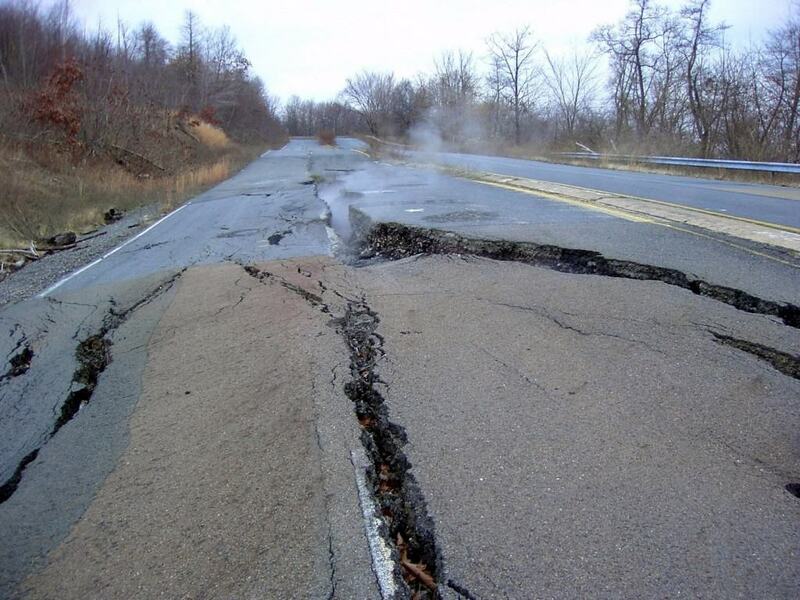 Centralia, Pennsylvania, is the town that gave inspiration to the Silent Hill franchise. A vein of coal under the town has been burning for decades now, causing everyone to escape the harmful gases and fires. 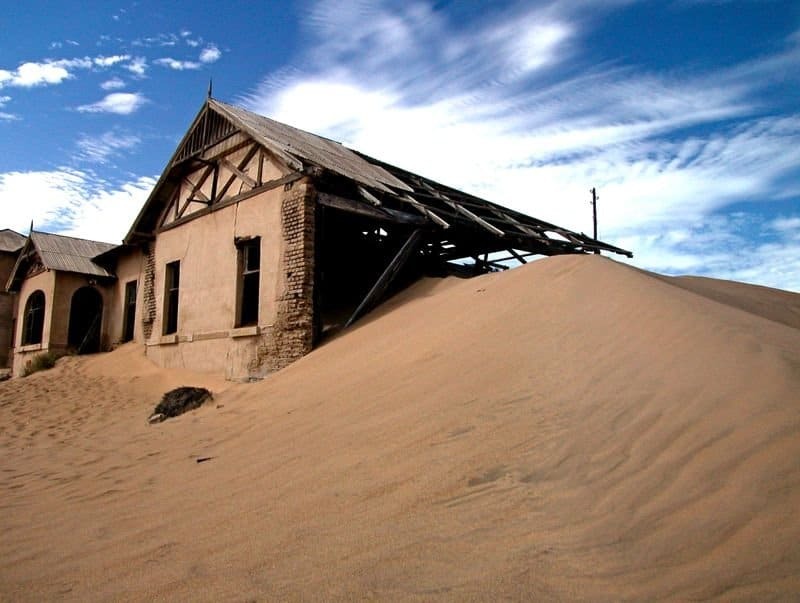 Kolmanskuppe, Namibia, is one of the most photographed abandoned towns in the entire world. The buildings are half-covered in sand, taken back by nature. 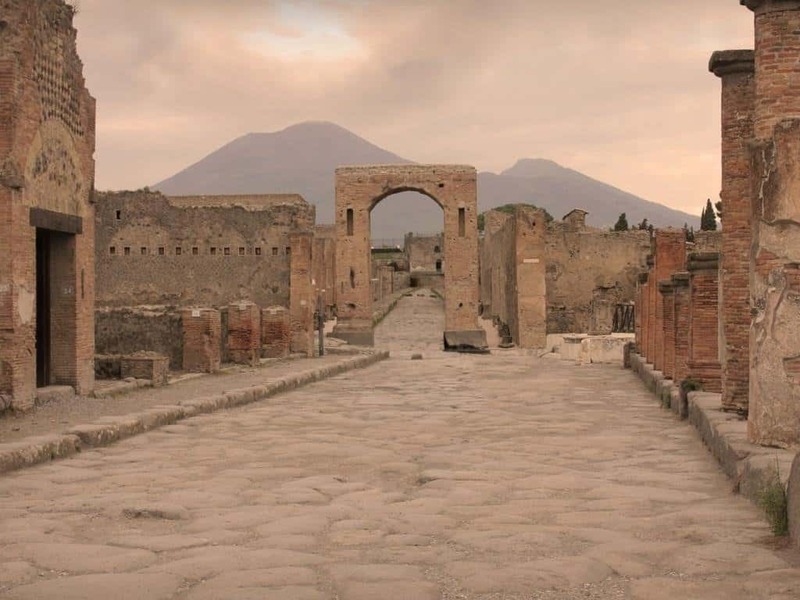 Pompeii, Italy, was obviously abandoned went Mount Vesuvius erupted, killing thousands. Many escaped, but it remains a ghost town to this day! During the Second World War, Nazi Germany occupied huge parts of France. 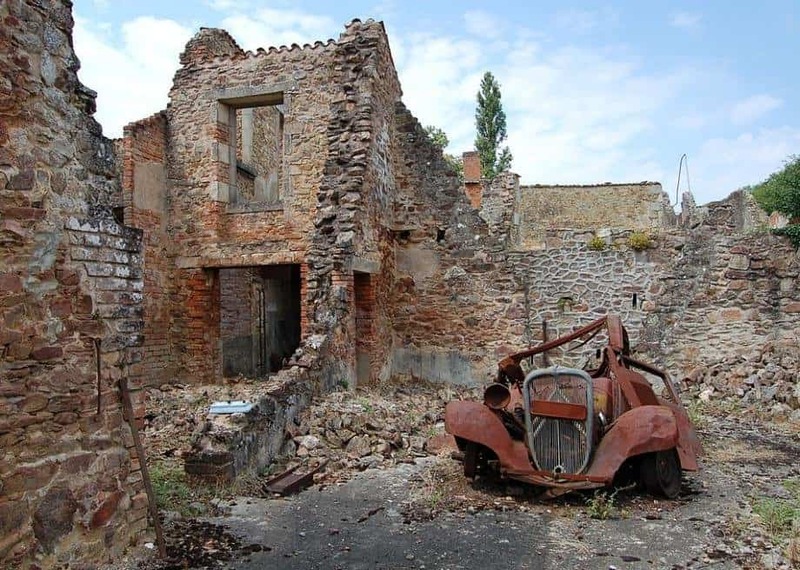 On June 10, 1944, the 2nd Panzer Division of the Waffen-SS massacred the entire village in retaliation for the killing of an officer by the local resistance movement. In total, 642 were killed. 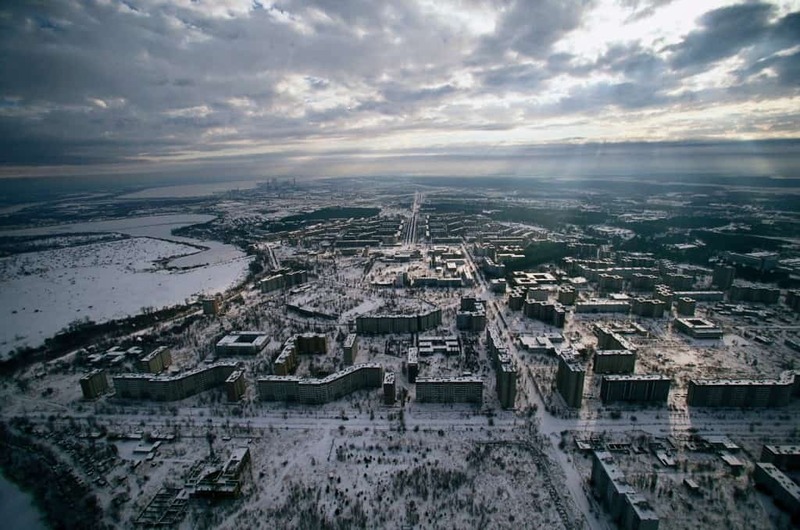 Pripyat, Ukraine, is one of the most well known ghost towns in the entire world. Following the Chernobyl disaster, everyone evacuated the area. No one has ever returned. The entire area is simply frozen in time.